first time logging in, follow the “activate” link on the login page. If you need help, contact membership@cms.org.) Once logged in, scroll through the topic list or enter keywords in the search bar at the top of the page to find laws relevant to your issue, a summary of the law and details about how the law affects physicians. The exact references are available in the sidebar of each entry. View a “how-to” video here for more. The Colorado Medical Society and Boulder County Medical Society are pleased to launch the Know Your Legal Rights database, an online, searchable compilation of all of the Colorado laws in place to protect you and your patients from unfair, predatory and unscrupulous – not to mention illegal – practices. These physician protections have been secured through more than a decade of hard-hitting advocacy by CMS, BCMS and our allies in the General Assembly and the rule-setting process, but many physicians and their staff are unaware that these laws exist or how to find and use them. Now, CMS and BCMS members are just a keystroke away from knowing the legal tools at your disposal and how to use them effectively. It’s your instant guide to Colorado physicians’ legal rights. 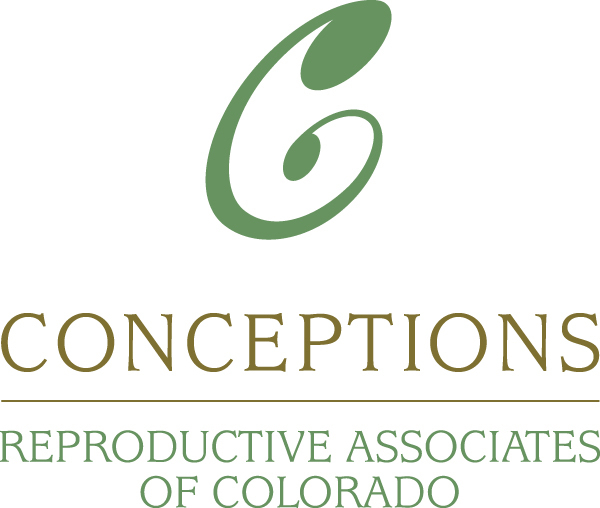 Much more is planned to make Know Your Legal Rights as effective as possible for Colorado physicians. We invite you to explore this tremendous tool and share your comments by replying to bcmedsoc@aol.com.